"Dust piles up like snow across the prairie...." A terrible accident has transformed Billie Jo's life, scarring her inside and out. Her mother is gone. Her father can't talk about it. And the one thing that might make her feel better — playing the piano — is impossible with her wounded hands. To make matters worse, dust storms are devastating the family farm and all the farms nearby. 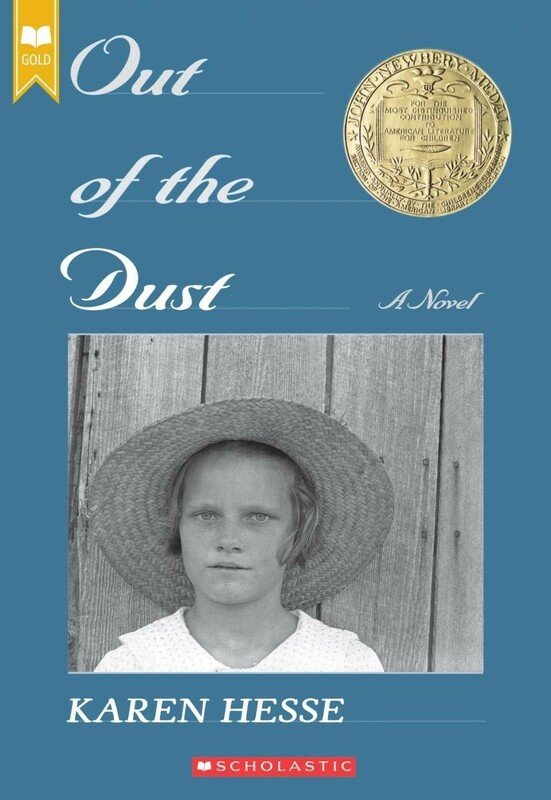 While others flee from the dust bowl, Billie Jo is left to find peace in the bleak landscape of Oklahoma — and in the surprising landscape of her own heart. 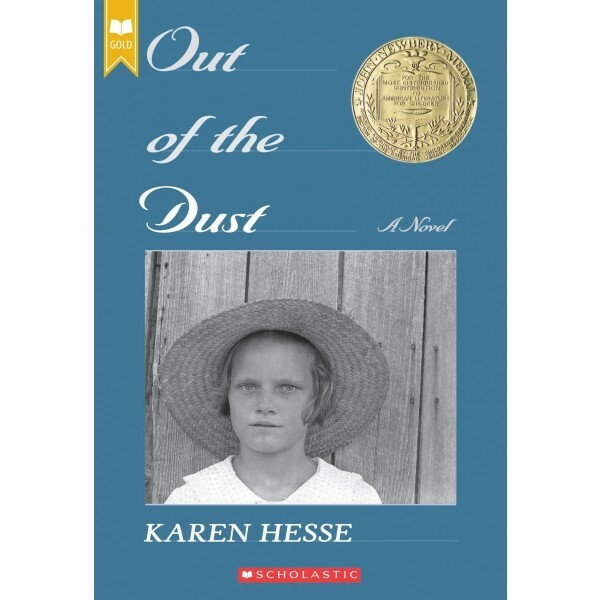 This powerful novel in verse creates a vivid picture of life in the Dust Bowl during the Great Depression, as well as the inner life of a girl struggling to come to terms with her new reality.